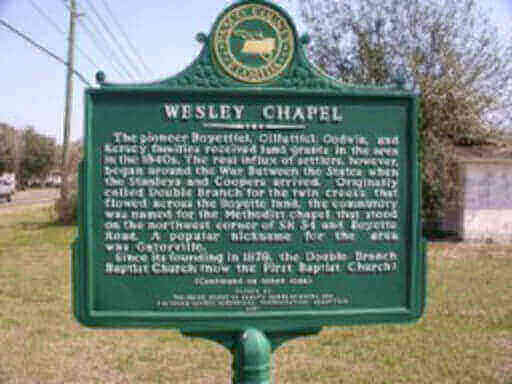 AC Repair Wesley Chapel - Fast & Affordable - Call 813-909-0809. At A/C Repairs Inc., we’ve installed, repaired and maintained air conditioning systems for over 40 years, many of which were located right here in Wesley Chapel, Florida. Located in the subtropical climate of west central Florida, the summers are typically hot, humid and long, lasting from June through September. Is your air conditioning up to the challenge? Even if it’s keeping you cool, it could be costing you a lot more than it should if your HVAC system is not matched and well maintained to operate at peak efficiency. I called A/C Repairs Inc. at the recommendation of Alan at Florida Cooling to check out an issue I had with an ICP unit that is only 2 yrs. old. I had an estimate for repair from another A/C service which seemed ridiculously high. 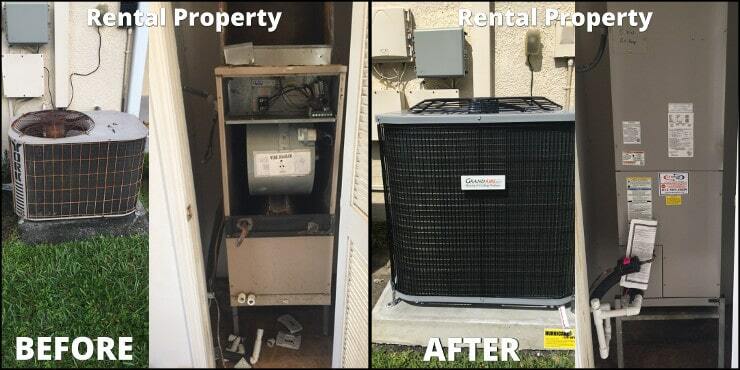 Mike from A/C Repairs was sent to check my unit out and diagnosed it and repaired it in a very efficient manner. Also the cost for the repair was 1/3 of what the other service had quoted. I am very happy with the service I received from A/C Repairs and highly recommend them to everyone. Thank you, Eddie Daniel and Mike McCarthy for excellent service and reasonable a price. Thank you Alan of Florida Cooling for sending me their way. I am a happy snowbird. Did you know that residential central air conditioning systems manufactured after 2005 are required to have a SEER (seasonal energy efficiency ratio) rating of at least 13 SEER? Window units are exempt and usually have lower ratings and are therefore not as energy efficient. Energy Star rated central air conditioning systems must have a SEER rating of at least 14.5. Need affordable air conditioning repair in Wesley Chapel? We deliver prompt, courteous and expert AC repair service to all our customers in Wesley Chapel. We’ve built our reputation on straight talk, no fluff pricing and exceptional customer service. We show up when we say we will and you can be confident there will be no hidden charges, mystery fees or bait and switch. We simply deliver great repair service for all your air conditioning and heating needs. One thing is for sure – one of the better contractors in the area. My AC was broken beyond repair or so I thought. They changed some sort of a circuit inside and the damn thing started coolin’ as good as new. Pretty good I can say. 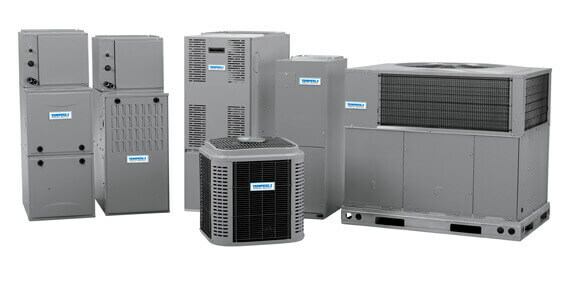 Call now for AC Repair Wesley Chapel and speak directly with a technician. 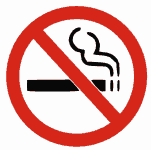 No voice mail, phone menus or answering services. When we say personal service, we mean it! 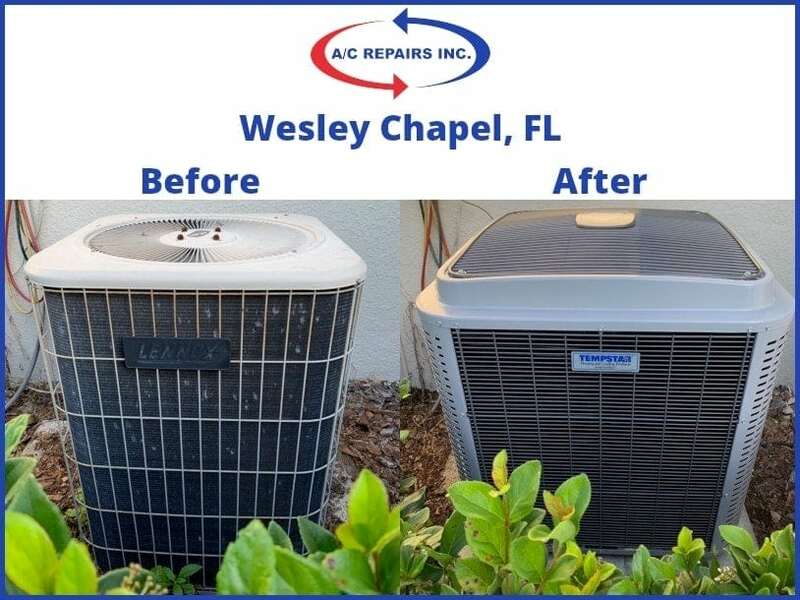 If you live in Wesley Chapel and are considering a new air conditioning system installation or replacement, why not call AC Repairs Inc for a second opinion. We price our heating and air conditioning systems to be very competitive and we provide honest second opinions even if you choose to go with another HVAC vendor. It pays to compare and you’ll be confident knowing you did your due diligence when choosing the appropriate HVAC system for your home. We carry a complete line of advanced Tempstar HVAC systems and have just the right heating and cooling system for any budget. Whether it’s the high-efficiency, whisper quiet Deluxe Series, the budget friendly and hard working Performance Series or the popular QuietComfort Series, we’ll pair your needs with just the right matched system to ensure years of warm memories and lasting cool comfort. north/south: Bruce B. Downs Blvd.